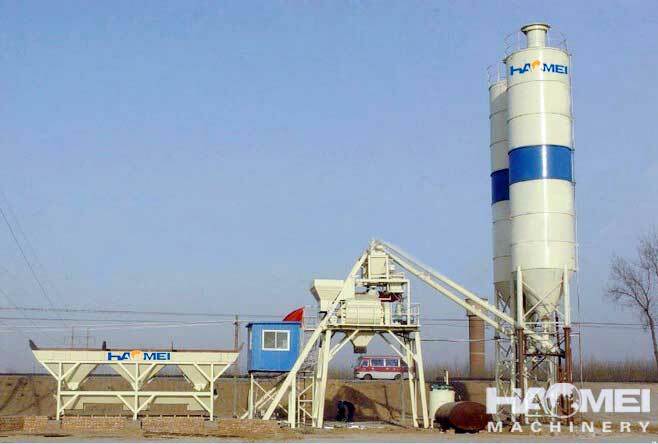 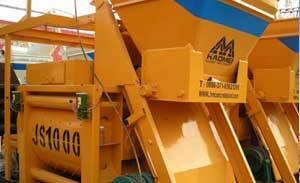 HaoMei HZS series Skip Type Concrete batching Plant includes HZS50 (50m3/h) concrete batching plant, HZS75 (75m3/h) concrete batch plant etc. 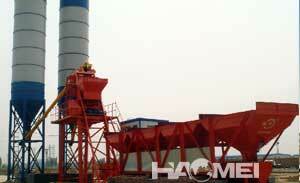 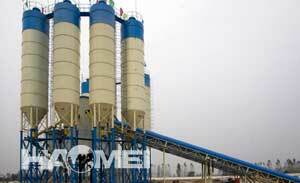 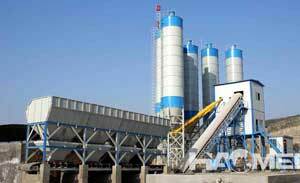 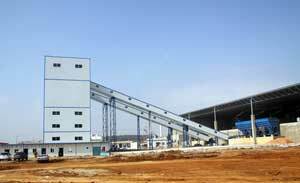 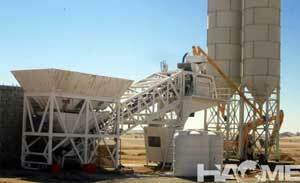 Skip Type Concrete batching Plant belongs to compulsory concrete mixing plant. 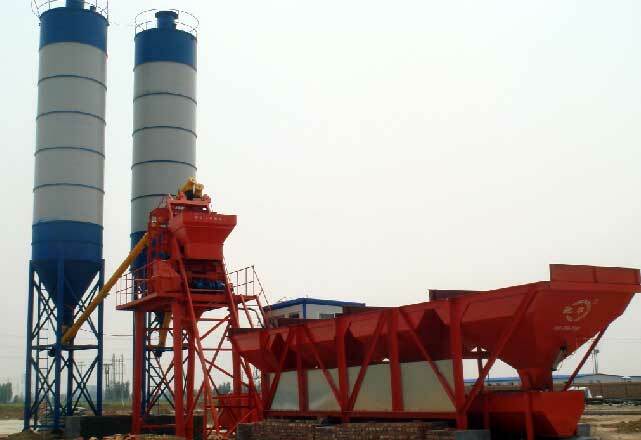 Skip type concrete mixing plant is composed of aggregate storing and weighing system, control system,concrete mixer, cement and power material weighing system, additive weighing system, water weighing system, screw conveyor, cement silo. 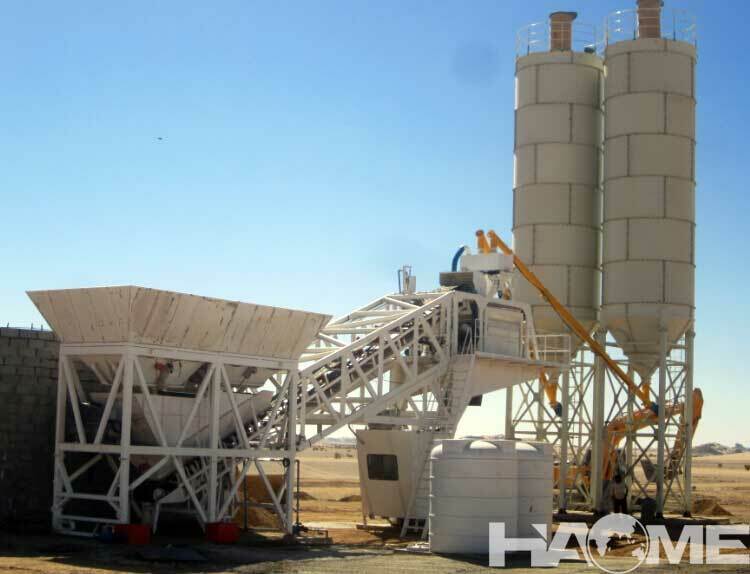 We offer concrete batching plants with various sizes,Such as HZS50-50m³/h HZS75-75m³/h Skip Type Concrete Batch Plant.Contact us for more information! 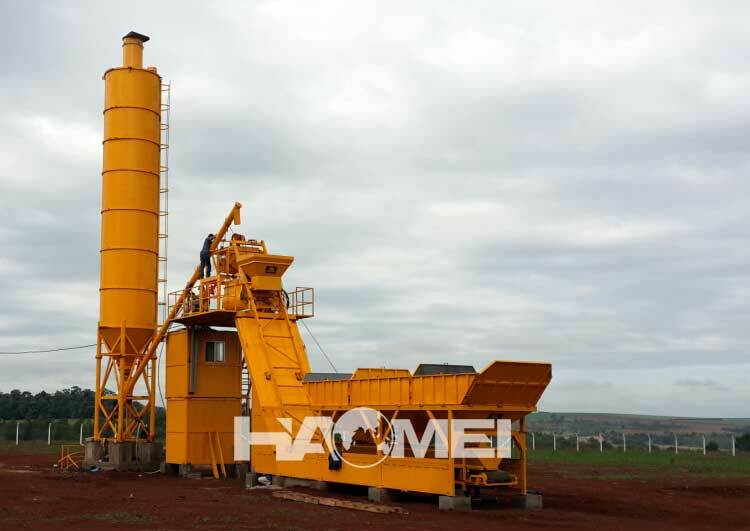 Skip type concrete batching plant is featured by small floor area coverage and modular design, easy operation, moving from site to site and convenient maintenance. 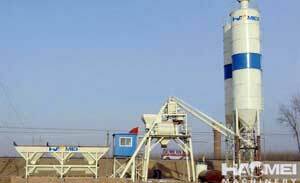 Batch batching plant is popularly used in water conservancy, electricity projects, roads and other projects. 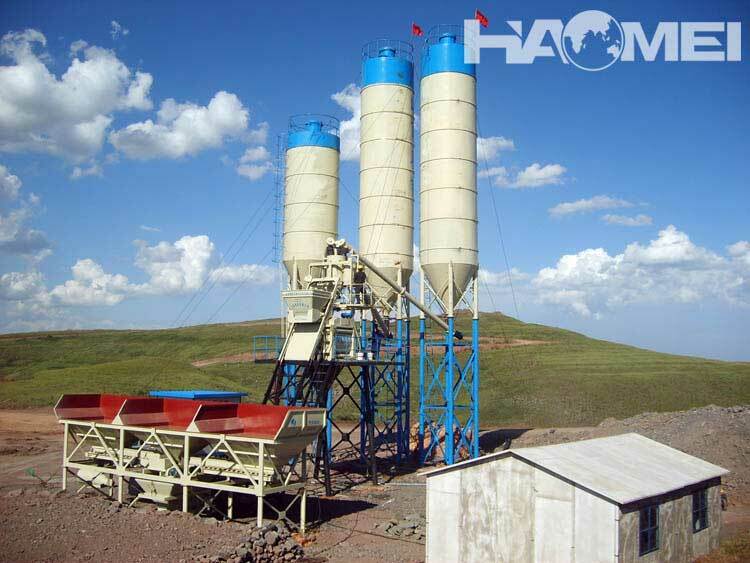 HZS Series mentioning bucket mixing plant is a new innovative product Hiromi mechanical design for space-constrained customers with a great convenience, and significant savings to customers buying pre-investment. 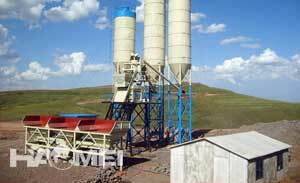 The series of small venues required mixing station, belt stations than usual to save half to two-thirds of the land area occupied. 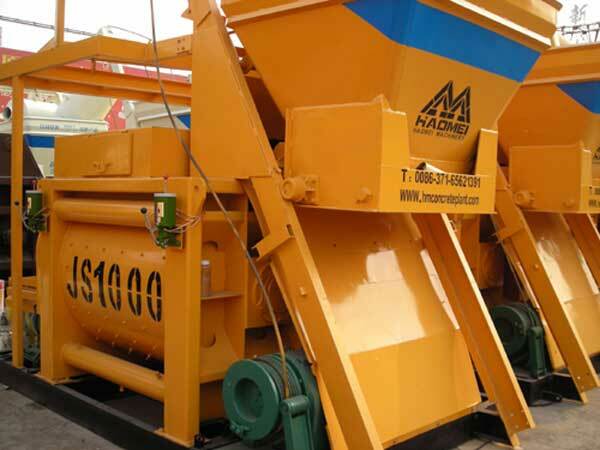 Mixing, metering platform and enhance the system platform and belts have the same space station, from points to ensure that the needs of verification, inspection and maintenance of equipment, the installation of the outer seal plate when you need it still has enough space for daily work. 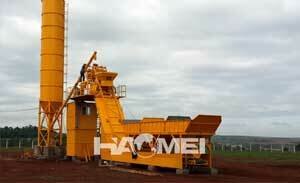 On the way using hoist hopper material, the unique design of the hopper and the track can be convenient and efficient shipping and go to the aggregate.